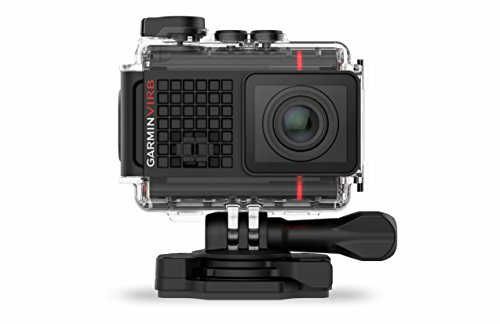 Purchasing the Garmin VIRB Ultra 30 this Black Friday and Cyber Monday? Learn more here. 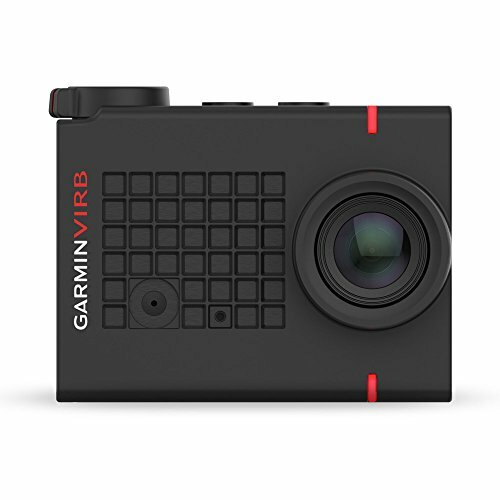 The VIRB Ultra 30 is Garmin’s latest action camera release. 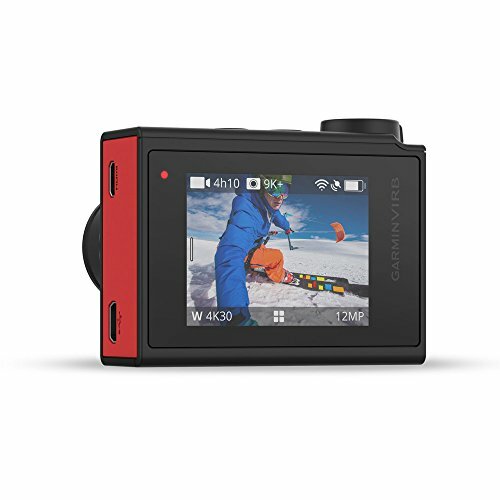 The design of action cam looks very similar the GoPro, to the point where it almost looks like a clone. A little originality on Garmins end would have been nice! 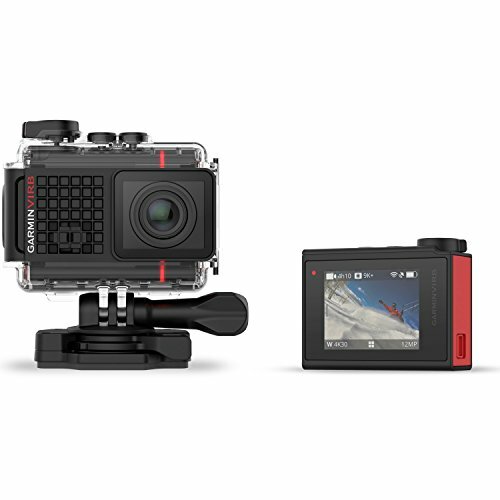 That said, it has several features and benefits which set it apart from some of the other action cameras on the market and we think the VIRB Ultra 30 will appeal to some adventurers. 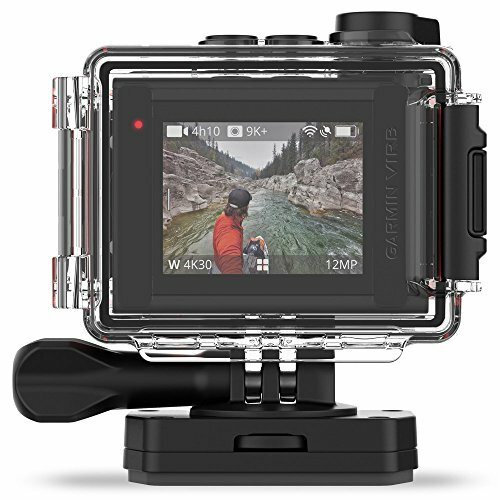 Garmin are company best know for their GPS devices, so it comes as no surprise that this cam contains Garmin GPS technology. 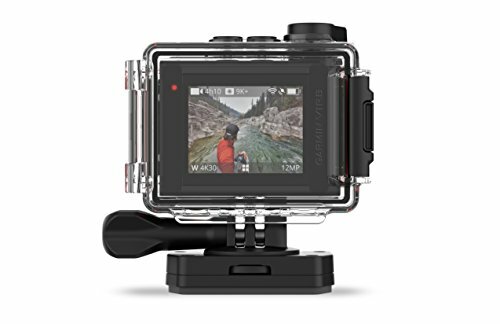 This is a pretty cool addition as it enables the camera to record performance data as well as footage, giving it similar functionality to some GPS watches. It can also link with other Garmin devices and sensors to gather metrics like heart rate. The data is recorded as a separate file, which can then be viewed and overlaid on videos through the VIRB editing software. 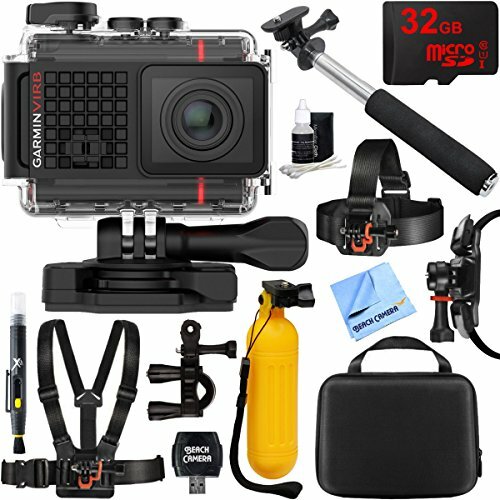 Basically you can show off how fast or high you went in your videos! 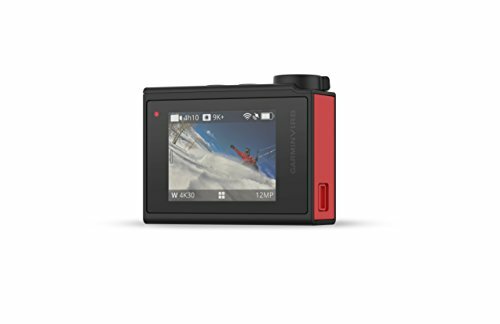 The action cam has a number of different shooting qualities, with the max being 4K at 30 fps and the lowest 720p at 240 fps. Navigation can be achieved through the LCD touchscreen or with the large top button. 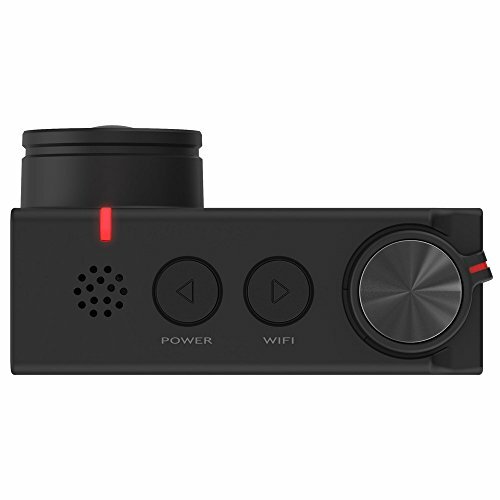 Having WIFI turned on can drain the battery, so we liked how Garmin added a dedicated button for turning this on or off, rather than having to dive into the settings. It’s a feature that is often turned on/off so this decision makes the camera that bit more usable. 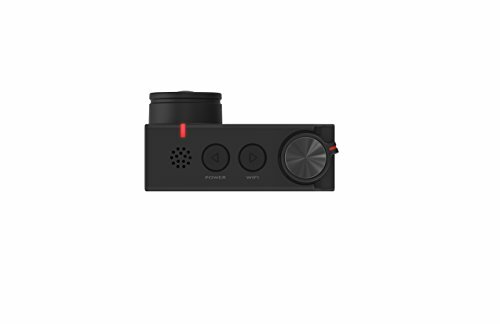 If that wasn’t enough ways to navigate, you can also control the camera by using voice commands to begin/stop filming or take stills. 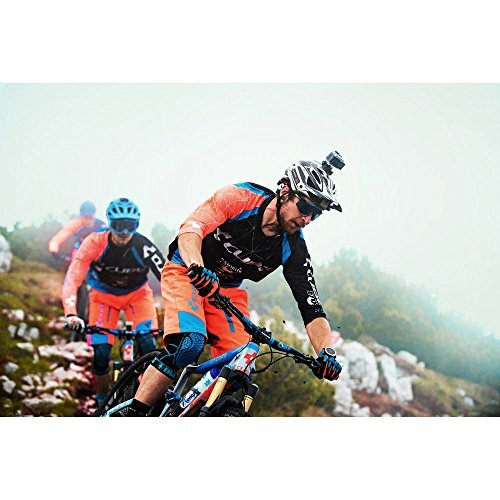 The VIRB Ultra 30 shows clear improvements both in design and features of the previous Garmin action cameras, so we think it compares well with other action cameras in 2017. 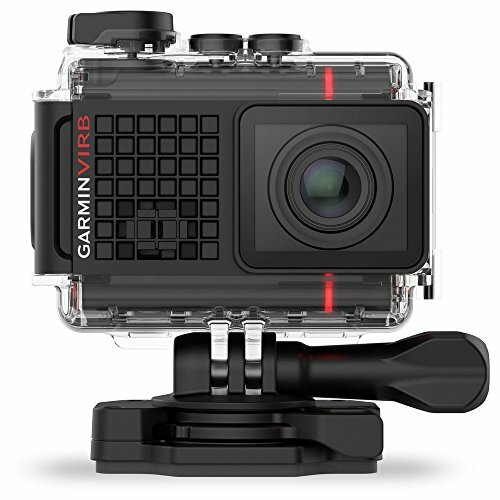 The Garmin VIRB Ultra 30 Black Friday and Cyber Monday sales may be released in November, which may be the best time to grab one of these up at the best price. 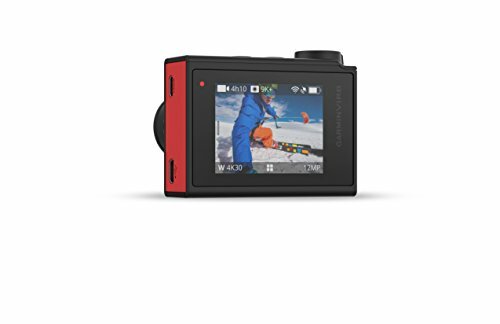 4K/30fps footage, 1080p/120fps, or slow motion at 720p/240fps.